Description: Download this stunning 3D Waterfall Screensaver with music. Description: With Ace Pro Screensaver Creator you can create professional screensavers for yourself, your friends, company, or commercial distribution.. You can make animated screensavers or slide-show screensavers easily in just a few steps.. 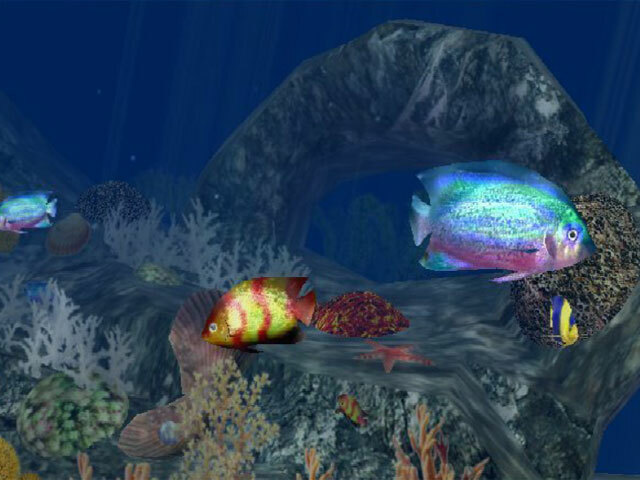 Ace Pro Screensaver Creator comes with Nature Illusion Studio, a program that lets you create animated image by adding water, weather, sound effects, as well as animated objects such as bird, fish, etc to any image. Description: Are you a risky person? Do you have enough courage to see an active volcano closely? Our Active Volcano 3D Screensaver gives you a perfect opportunity for it. Watch the awakened volcano with flowing lava, spewing fire and spreading smoke on your computer. But be careful and do not get too close to your screen. Isn't it already melting from the volcano heat? Description: Are you attracted to the beauty and power of nature? Then this free Active Volcanoes Screensaver is what you need. Enjoy the quiet beauty of volcanoes with their snow covered peaks scratching the sky. Feel all the power of volcanoes steaming up straight after eruption. Admire the impressive nature scenes with this awesome screensaver! Description: African Art. Tribal masks, sculptures, statues, bronzes.